With the recent release of the Fusion 8 beta, PC and Mac users alike can now use Fusion to create amazing VFX sequences. 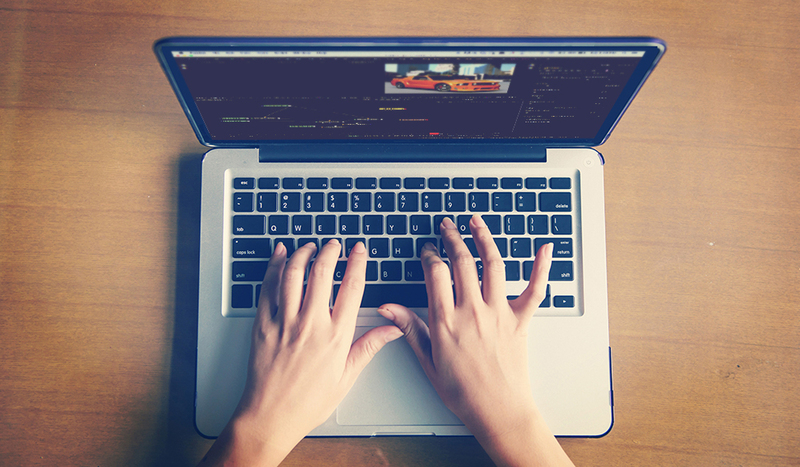 However, if you’re used to working with a layer-based software like After Effects, it can be incredibly daunting to try to figure out how to use a node-based software. 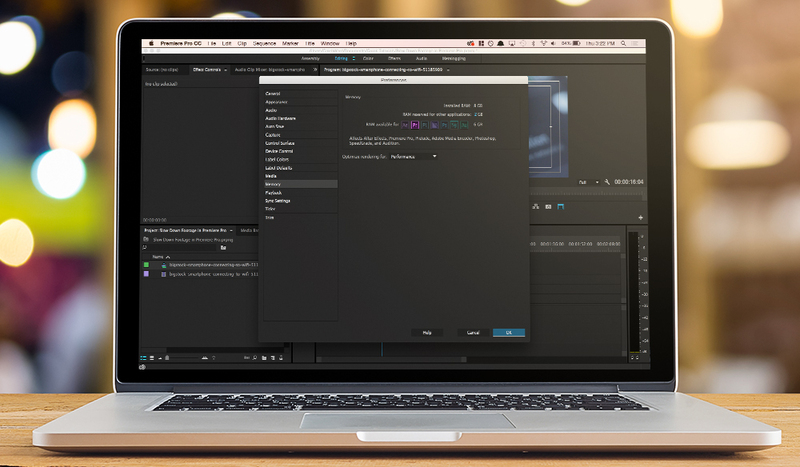 That’s why we’ve created this list of must-watch Fusion tutorials for beginners. It’s a little strange at first, but once you get it down, Fusion can be a fantastic tool for compositing. Let’s begin! After you watch the first video, the player below will automatically skip to the next video. You can also navigate to a different video by selecting the menu icon in the top left of the player window. 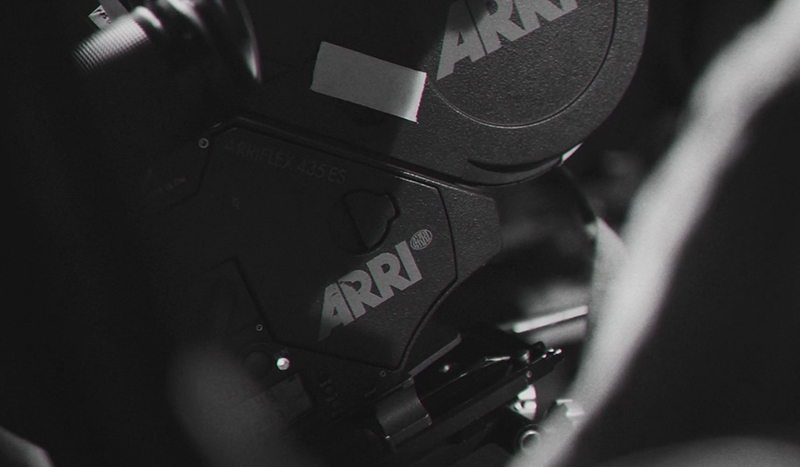 In this tutorial from Kert Gartner, we take a look at the cinematic potential of Fusion. In the video, Gartner breaks down how he created a cool sci-fi shot using some pretty basic green screen footage. If you’re new to Fusion, the first thing you’ll probably notice is the collection of squares with lines connecting them at the bottom. That is actually called a node tree and it’s made up of effects and files. Think of it as a layered timeline, but instead of being stacked on top of each other, layers can be placed anywhere. 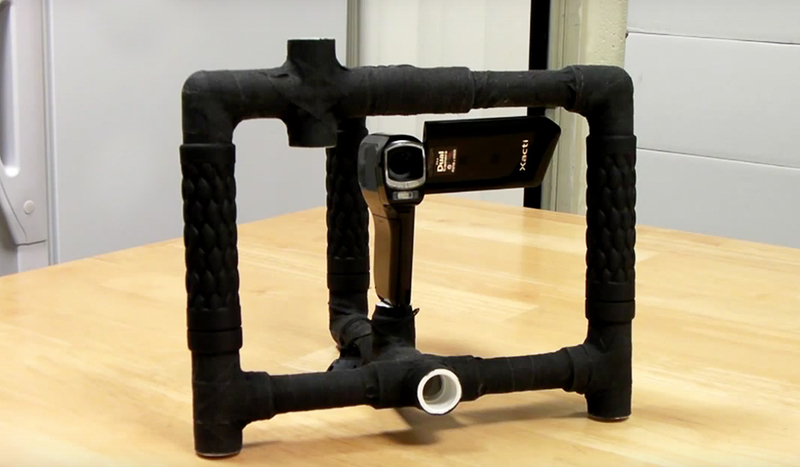 Did you know that you can track footage in mocha and copy that tracking data into Fusion? 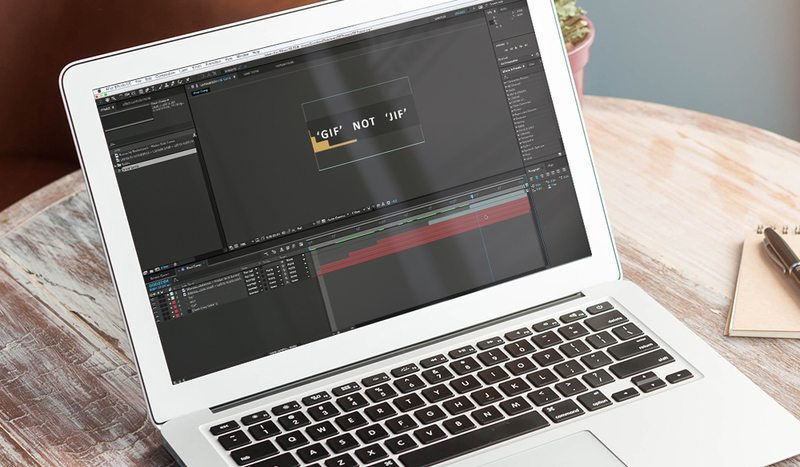 In this video tutorial from VFX artist Steve Benjamin of Muse FX, we take a look at what a motion tracking workflow looks like in mocha and Fusion. When it comes to compositing, you want more than one pass of each 3D object. For example, you might have a depth pass, a color pass, a specular pass, etc. This gives you further control when you jump into your compositing software like After Effects or Fusion. In this video tutorial, we’ll look at how to work with multi-pass renders in both Fusion and After Effects. As you’ve probably already found out, Blackmagic Fusion is for serious VFX artists and compositors. In this tutorial from Jeff Krebs, we take a look at how to use a Volume Mask to isolate certain portions of your scene. In order to do this, you’ll need to export a world position pass in your 3D application. If you want to learn Fusion from scratch, the best resource I can recommend right now is Digital Tutors. While it does cost money to subscribe, they currently have nine different courses that cover the basics of Fusion. If you do decide to go this route, I recommend checking out the Artist’s Guide to Fusion course first. I went from knowing absolutely nothing about nodes to exporting finished video in less than an hour after using this course. Know of any other awesome Blackmagic Fusion tutorials? Share in the comments below!